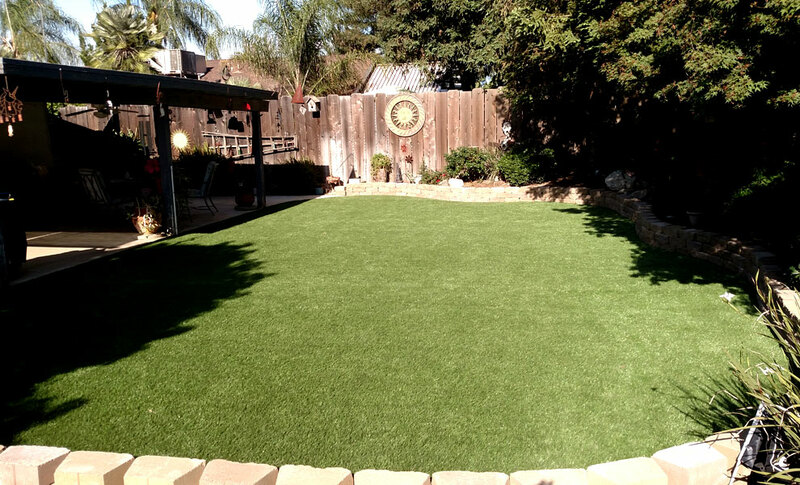 Description - Transform your outdoor living space easily with our Pre-Cut Newport Premium Turf Rolls. These real looking fake grass rolls come in convenient easy to install and maintain sizes great for patios, grassy knolls, or backyards. These rolls ship for free and deliver like any other package from any other major retailer. So no need to deal with a huge pallet at the end of your driveway. 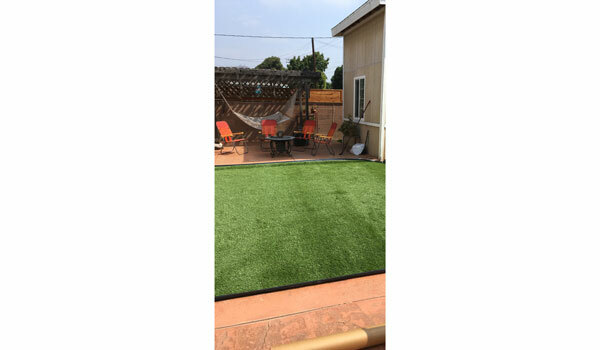 These artificial grass rolls are perforated providing ample drainage and are backed by a 15-year warranty. Size – Available in 7.5' x 6', 7.5' x 10', 7.5' x 15', and 7.5' x 20'. 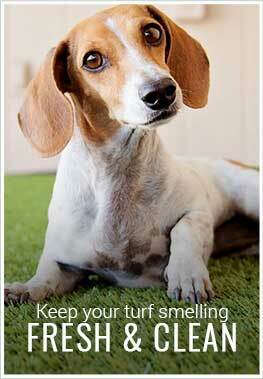 Recommended Uses – Pre-Cut Newport Premium artificial turf is great for any outdoor application and can be found as flooring for doggy day cares, as landscape turf, and much more.